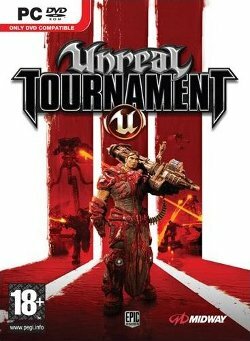 Unreal Tournament 3 (formerly Unreal Tournament 2007) is the next phase of evolution in the Unreal Tournament series. Each successive title has generally built upon the others to improve the next game in the series. Like its predecessor, Unreal Tournament 2004, UT3 is packaged with a user interface to the Unreal Engine which enables mods to be created. This page was last edited on 10 July 2016, at 00:23.